Japanese Game Show - The Chip's Challenge Wiki - The Chip's Challenge Database that anyone can edit! 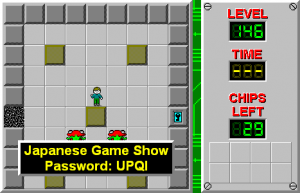 Japanese Game Show is the 146th level in Chip's Challenge Level Pack 4. 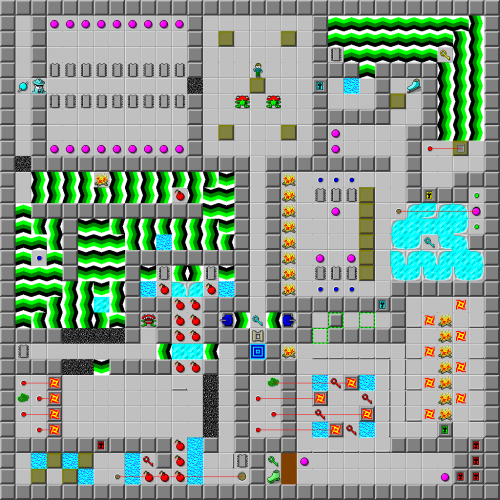 It was created by J.B. Lewis and is the second of five secret levels of CCLP4.